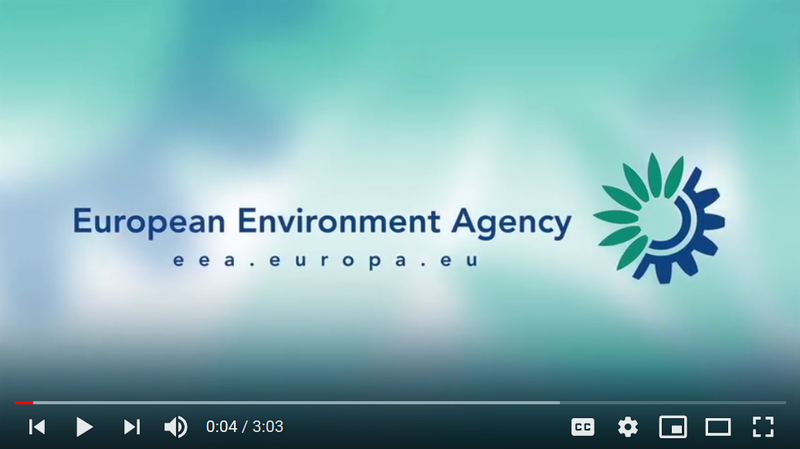 The European Environment Agency (EEA) is an agency of the European Union, whose task is to provide sound, independent information on the environment. The EEA aims to support sustainable development by helping to achieve significant and measurable improvement in Europe's environment, through the provision of timely, targeted, relevant and reliable information to policymaking agents and the public. The European environment information and observation network (Eionet) is a partnership network of the EEA and its member and cooperating countries. Through Eionet, the EEA brings together environmental information from individual countries concentrating on the delivery of timely, nationally validated, high-quality data. This knowledge is made widely available through the EEA website and forms the basis of both thematic and integrated environmental assessments. This information serves to support environmental management processes, environmental policymaking and assessment, as well as citizen participation. About EEA The European Environment Agency (EEA) is an agency of the European Union. Our task is to provide sound, independent information on the environment. We are a major information source for those involved in developing, adopting, implementing and evaluating environmental policy, and also the general public. Currently, the EEA has 33 member countries. For references, please go to https://www.eea.europa.eu/about-us/about-us or scan the QR code.